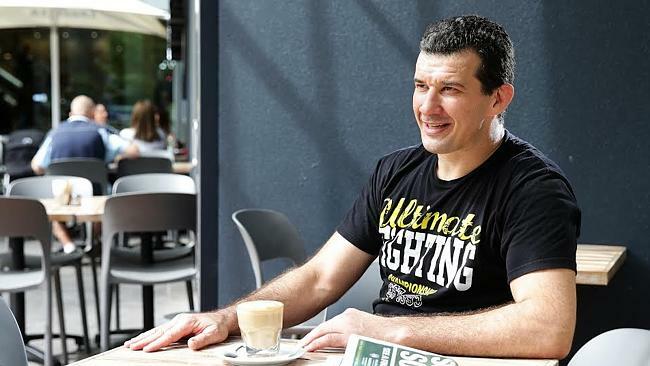 Back in February 2010 I fought Mirko Cro Cop Filipovic at the first UFC event held in Australia. I took the fight on 2 days notice. I tell the whole story to Adam Ireland of MMA Kanvas. You can read the full article here. 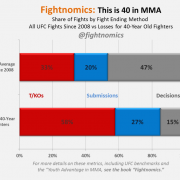 Here’s an article about the performance of mma fighter’s in the UFC 40 years and older. 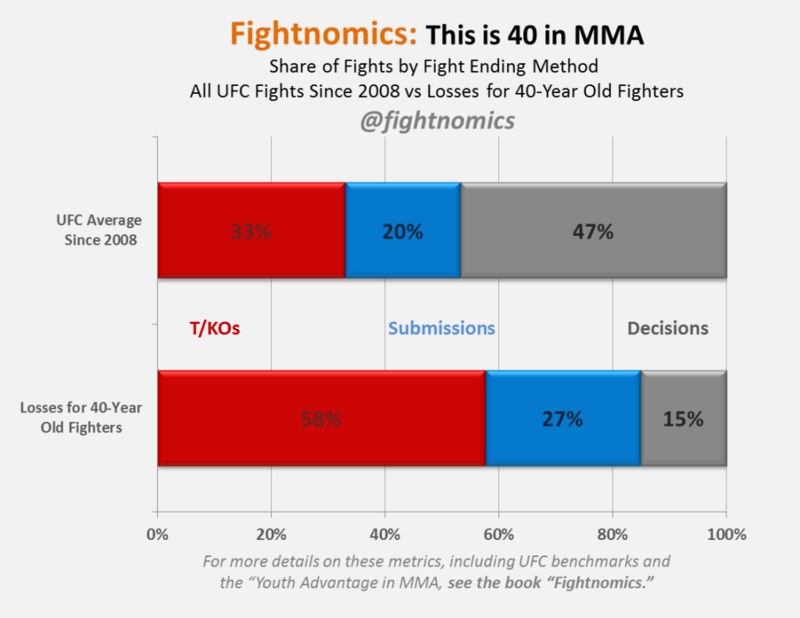 I am one of 3 fighters out of 18 over 40 who have a winning record. Read here for the full article. 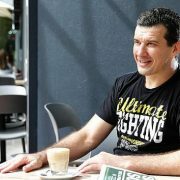 Peter Theodosiou from the Inner West Courier Inner City edition talks with me about my up and coming UFC match in Adelaide, my love for coffee and much more. Read here for the full article. I hope everyone had a very Happy Easter. 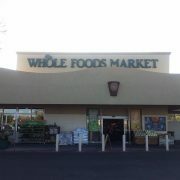 I flew in to Albuquerque arriving Easter Sunday to continue my fight camp at Jackson-Winklejohn MMA. 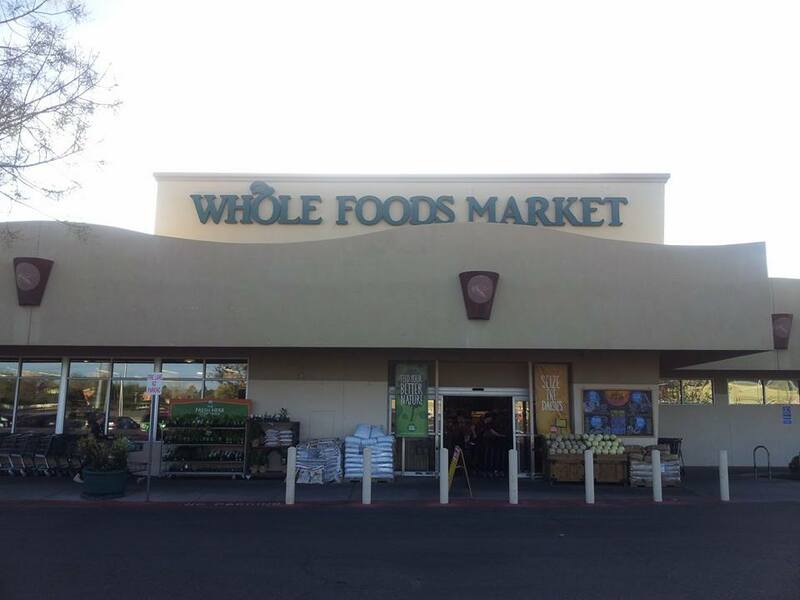 I got time to chill out a bit on Sunday and shopped at my favourite supermarket Wholefoods. I stocked up on a lot of good food to help me get through all the training. I start training Monday morning at Jackson-Winklejohn's MMA gym. Looking forward to it!